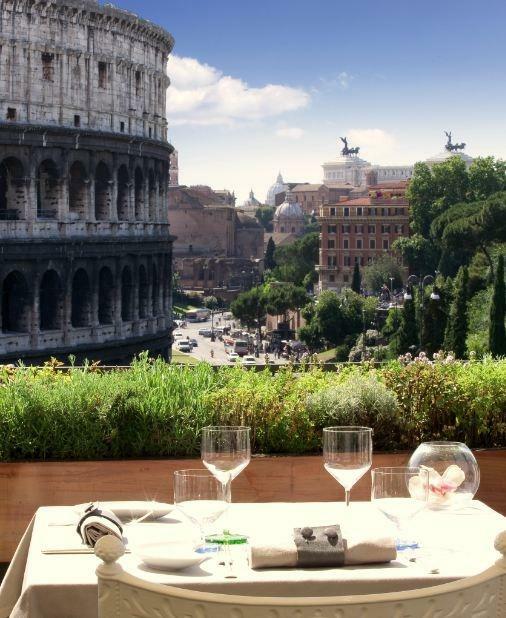 Depending on your individual tastes & needs, we are happy to customize a package for the most memorable stay in Italy. We take care of everything from wine-tastings to chauffeured transportation, always with multi-lingual guides by your side. A day trip with lunch included (minimum 2x people): €265,00 euros per person for one winery or €295,00 euros per person for two wineries. This assumes using a standard vehicle. If you prefer, for an extra €200,00 euros we can upgrade to a luxury Mercedes. Rolls Royce vehicles available upon request. Private tours must be confirmed minimum one week before booking date. -Expert bilingual guide (English/Italian or German/Italian). For other languages please inquire for costs. 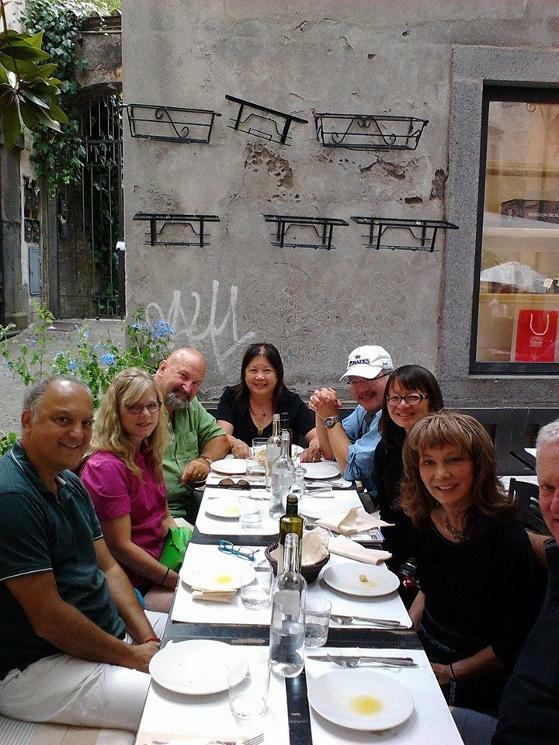 -Multi-course meal of typical Tuscan cuisine at an upscale restaurant. All wine included. 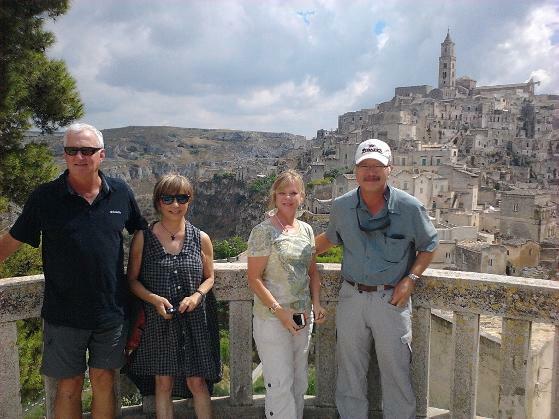 -We are more than happy to customize your day tour with special stops or accommodation for an extra fee. If you are celebrating a birthday, we'll provide cake & flowers, if you want to make a stop to visit a special location or a must-go to restaurant, we can accommodate. We can work together to ensure your day is exactly as you want it to be! Umbria is the magnificent, hilly region between Rome and Florence, and it's home to a variety of medieval towns incredibly built on the edge of hills. Orvieto is a medieval picturesque town on top of a tufa slope, known since the ancient day as “Oinarea” “the city where wine flows”. 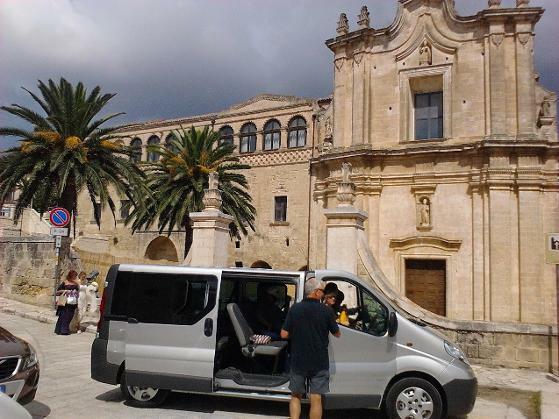 We will visit its impressive Cathedral and its most impressive Renaissance Chapel of San Brizio, a masterpiece by Luca Signorelli, and some unique artisan shops that are scattered throughout the town. 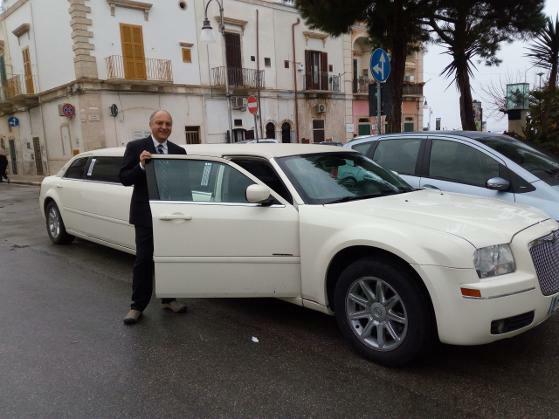 Full Day Chauffeur up to 3 pax: 350 Euros with standard Fiat or VW vehicles, 450 Euros with Mercedes vehicles. 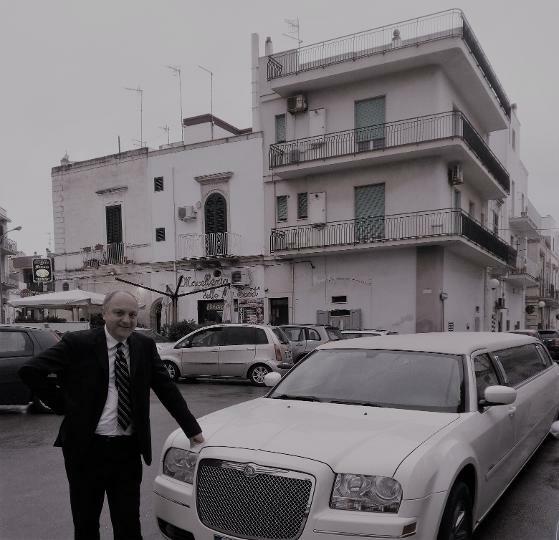 Full Day Chauffeur up to 8 pax: 550 Euros with standard Fiat or VW vehicles, 650 Euros with Mercedes vehicles.